Jet Ski and Cargo Lifts Fairhope | Team Simco Lister Inc.
Boat Lifts, Jet Ski Lifts, Cargo Lifts, and More! 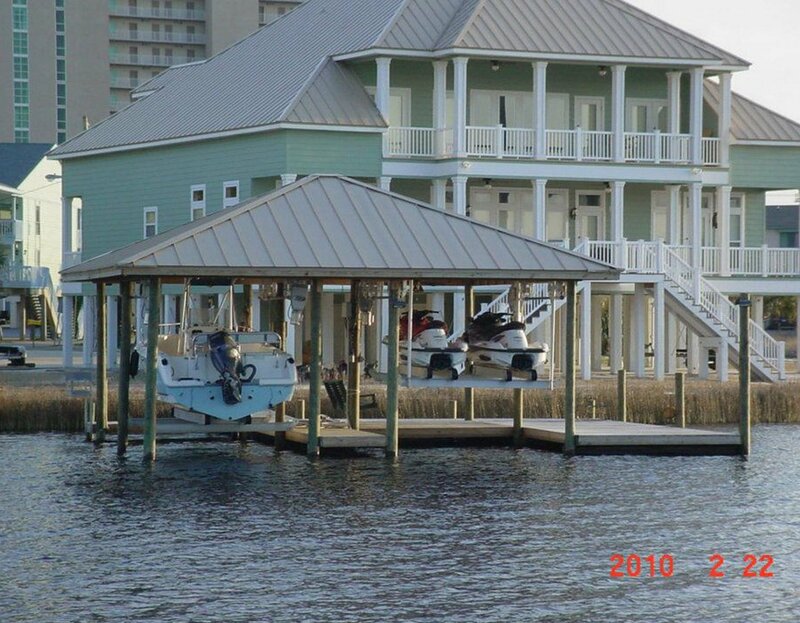 Be it Jet Ski lifts, cargo lifts, boat lifts, seawalls, and piers, we build them all at Team Simco Lifter Inc. in Fairhope, AL. 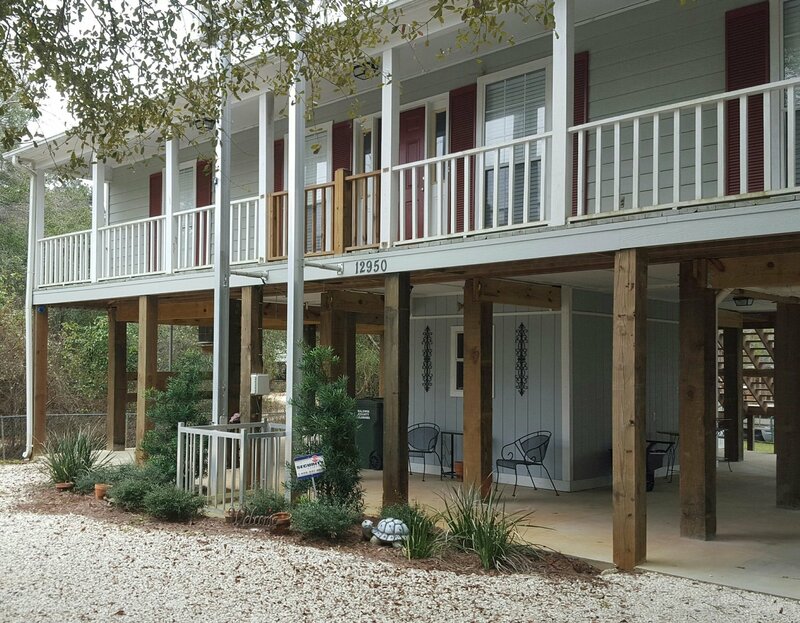 We boast an impressive portfolio of successfully and magnificently constructed boat lifts, Jet Ski lifts, docks, and a whole lot more. With each project we take on, we make sure to deliver nothing but the best services to produce incredible masterpieces. Take a look at some of our creations here and add more reasons to partner with us! Book a Watercraft Appointment Today! At Team Simco Lifter Inc., your satisfaction is of great importance to us. We make it a point to understand your needs and preferences to provide you with results that exceed your expectations. 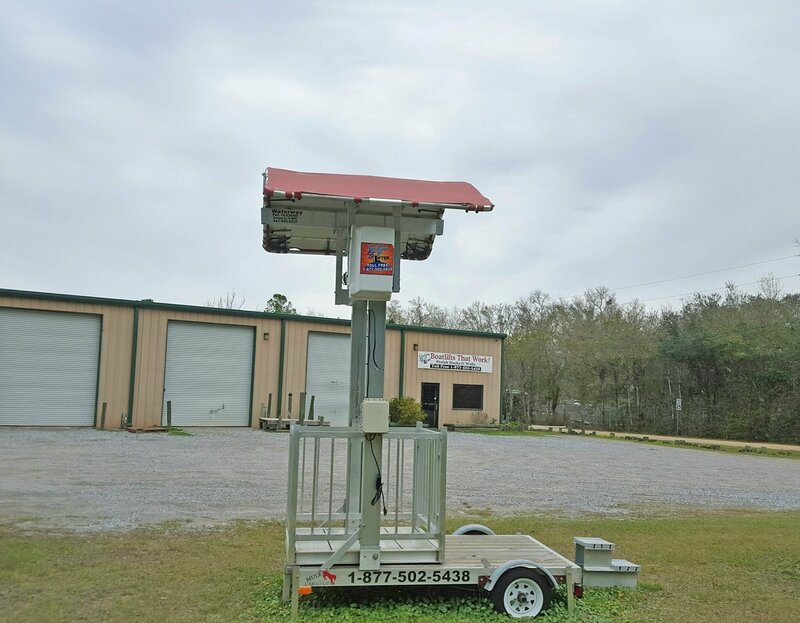 To schedule an appointment with our team or to learn more about the wide range of personal watercraft lifts we build, feel free to contact us at any time. We are open 24 hours a day, 7 days a week to serve you.